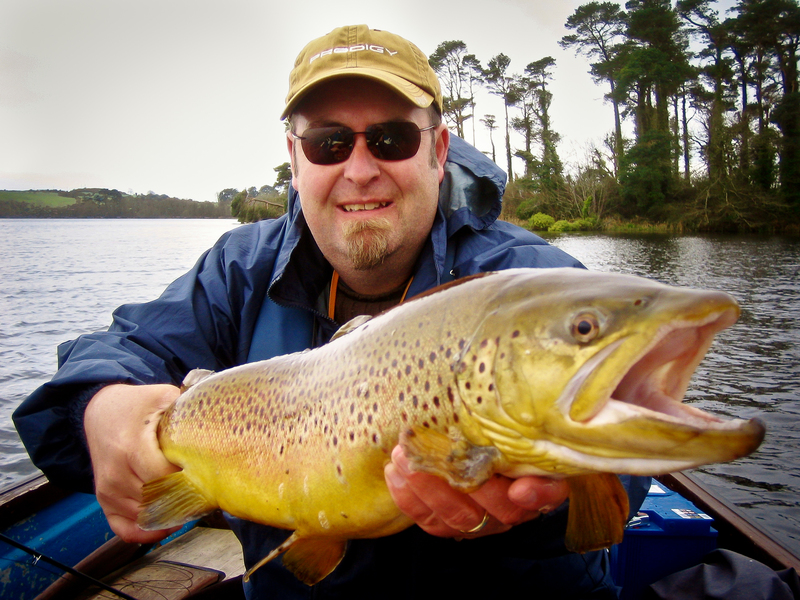 Welcome to Waterford City & County Trout Anglers, formed in 1983. The club manages two lakes in Waterford which are available for fly fishing by permit for both brown and rainbow trout all year round. 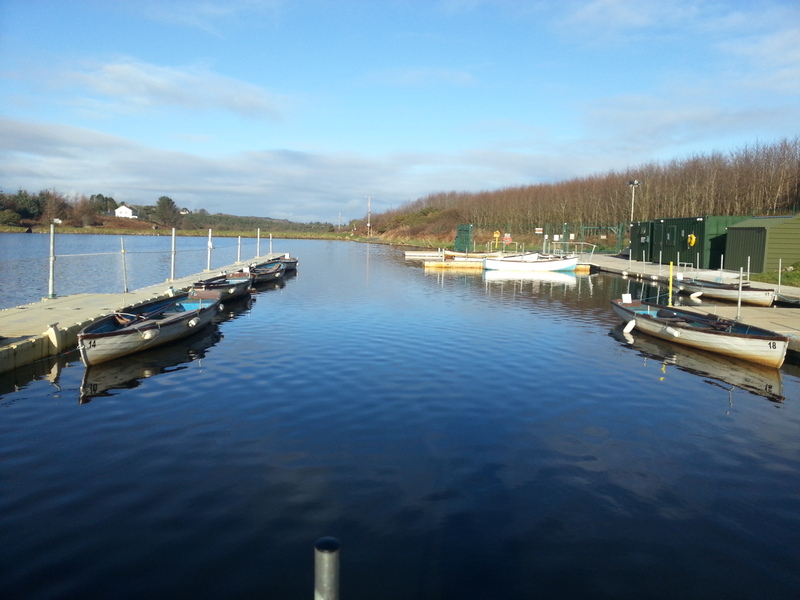 These lakes are Knockaderry Reservoir and Carrigavantry Reservoir. The Club has carried out a lot of development on the lakes which was supported by LEADER Funding. The Club also works closely with Inland Fisheries Ireland to promote fishing on the lakes. Please make sure to always wear a lifejacket and act safely on our lakes. Practice catch and release as much as possible and adhere to all State and Club angling rules and regulations.